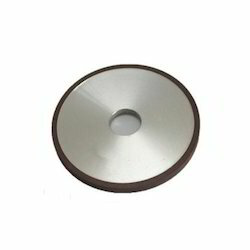 Pioneers in the industry, we offer cbn grinding wheel and resin bond diamond cup wheel from India. 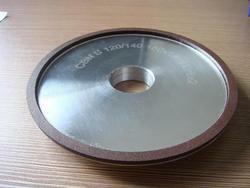 We are offering CBN Grinding Wheel to our client. We are offering Resin Bond Diamond Cup Wheel to our client.